Nokia appears to have big plans for MWC 2018. The Mobile World Congress is scheduled to take place in Barcelona from the 26th February to 1st March. Nokia is rumoured to be launching two smartphones and a concept phone with five camera lenses. One of the two consumer-ready phones will be the 2018 flagship, Nokia 9. 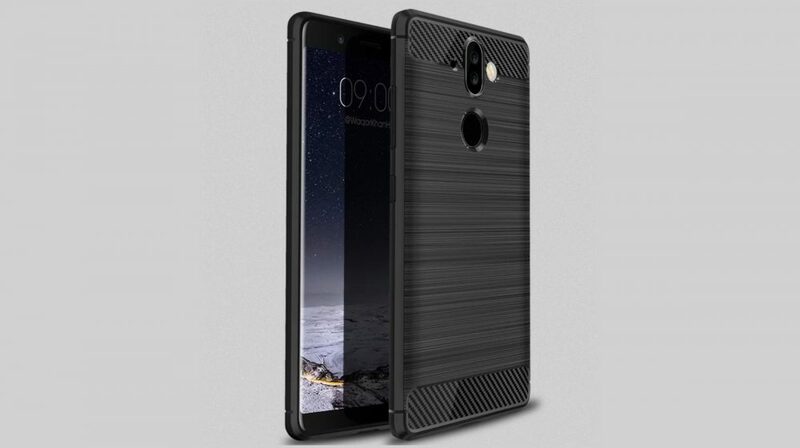 The Nokia 9 will succeed 2018’s Nokia 8 and is expected to have a modern design with thin bezels and a tall display. 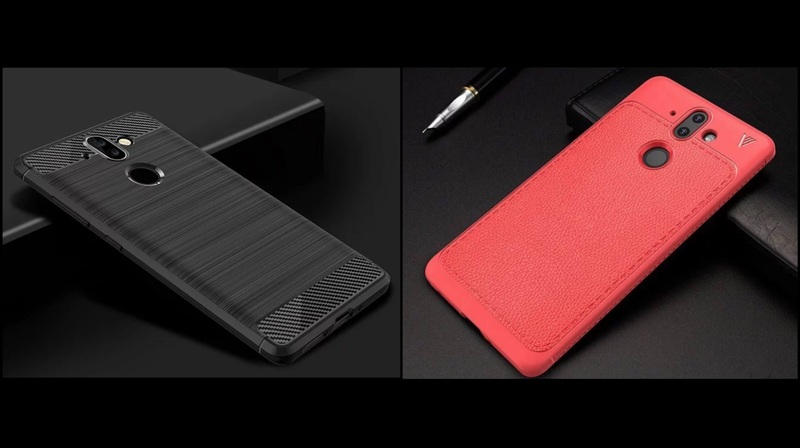 New renders of the smartphone have been leaked by case makers and the design looks promising. The renders reveal that the Nokia 9 will have a tine forehead and chion with almost no bezels on the sides. To the back will be a dual-camera setup, possibly by Zeiss Optics. These leaks are in line with a previous render that surfaced a while ago. One of the standout aspects of that render was the dual-camera setup on the front. It looks like more and more smartphones in 2018 will sport dual cameras on the front as well. he Nokia 9 will have a 5.5-inch OLED display. Under the hood, the Nokia 9 will have the Snapdragon 835 chipset and 128GB of UFS 2.1 storage. Powering the device will be a 3250 mAh battery with 18W fast charging. The device will run Android 8.0 Oreo out of the box with very little customisations. 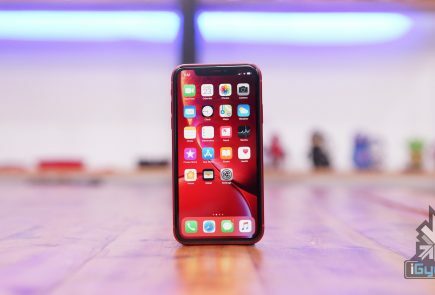 The listing reveals a 12 MP + 13 MP dual-camera setup at the back and a 5MP front-facing camera which could be the resolution of one of the front-facing cameras. However, FCC filing does not always reveal accurate specifications. So, the Nokia 9 is expected to debut with the Snapdragon 845 chipset since the Nokia 8 is already powered by the Snapdragon 835. 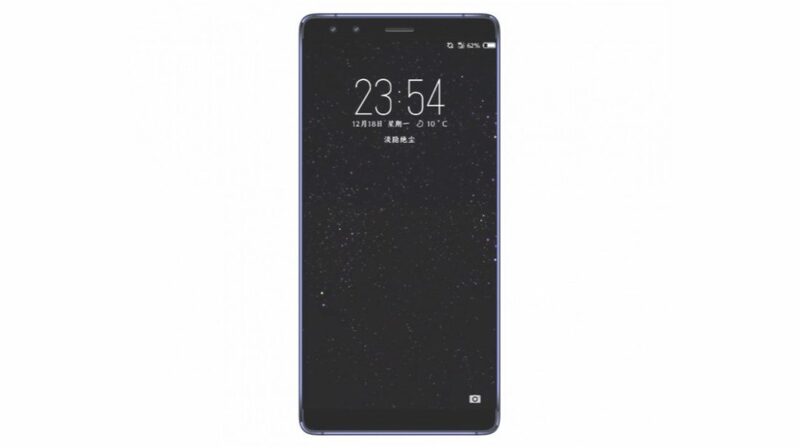 Apart from that, the Nokia 9 could have a bigger screen size especially since it is expected to launch with trimmed down bezels. The Nokia 9, along with the Nokia 1 are expected to be launched at the MWC 2018 event in a few weeks. Till then, expect more leaks and renders of the upcoming smartphones. Stay tuned for all the top news!